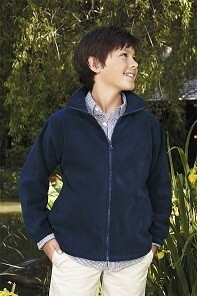 Landway Mid Weight Micro Fleece jacket with CCSC logo on Left chest. 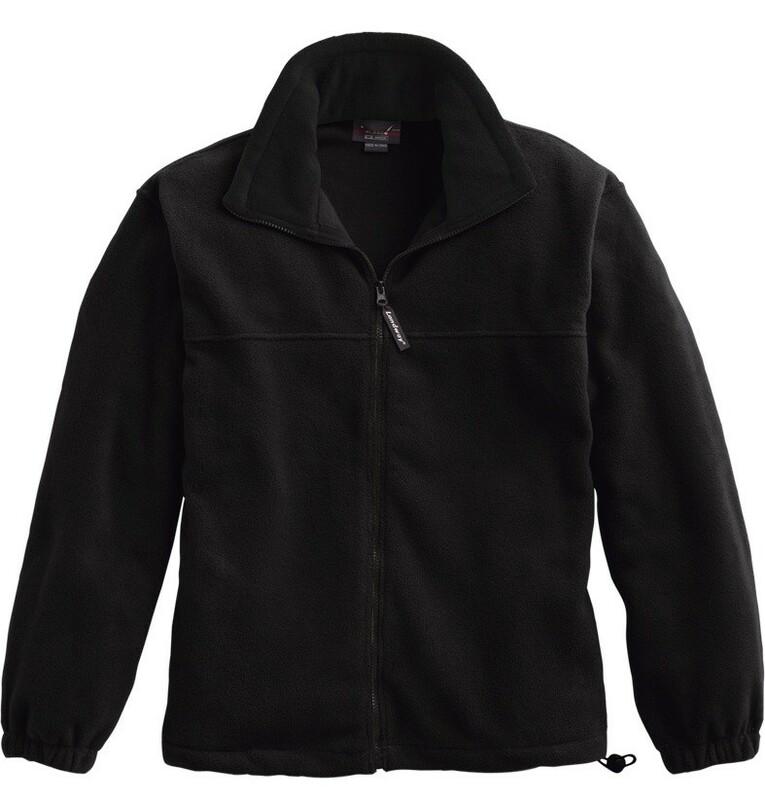 14.5 oz anti-pilling brushed microfleece. Two side seam pockets. Elastic cuffs. Color: Black and Red. Sizes: Youth: XS-XL. Adult: XS-3XL. Landway Mid Weight Micro Fleece jacket with CCSC logo on Left chest. 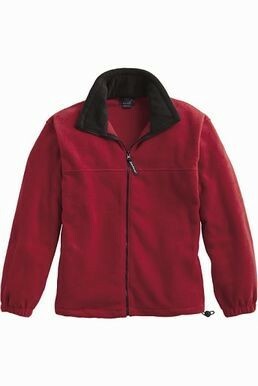 14.5 oz anti-pilling brushed microfleece. Two side seam pockets. Elastic cuffs. Color: Black and Red. Sizes: Youth: XS-XL. Adult: XS-3XL.